A small but blossoming corner of the marijuana industry is set for a boom. The roughly $1 billion CBD industry is already shifting into high gear, with retailers selling everything from CBD teas and beer alternatives to CBD dog treats, coffee, and supplements. CBD is estimated to make up a roughly $1 billion industry, but the recent federal approval could make it even more lucrative by jump-starting demand for CBD-based products — even those that have not been rigorously studied. Many of them are sourced from hemp, which is currently legal from the standpoint of the federal government. CBD can also be sourced from marijuana, however, and products made with marijuana-derived CBD are only legal in states where marijuana has been legalized. Here’s a look at a handful of the CBD-based products that have recently become available. Because CBD can be manufactured from hemp, which is legal in the US, a handful of boutique companies are increasingly making lotions and creams infused with the ingredient — which can be sold both in dispensaries and traditional stores. 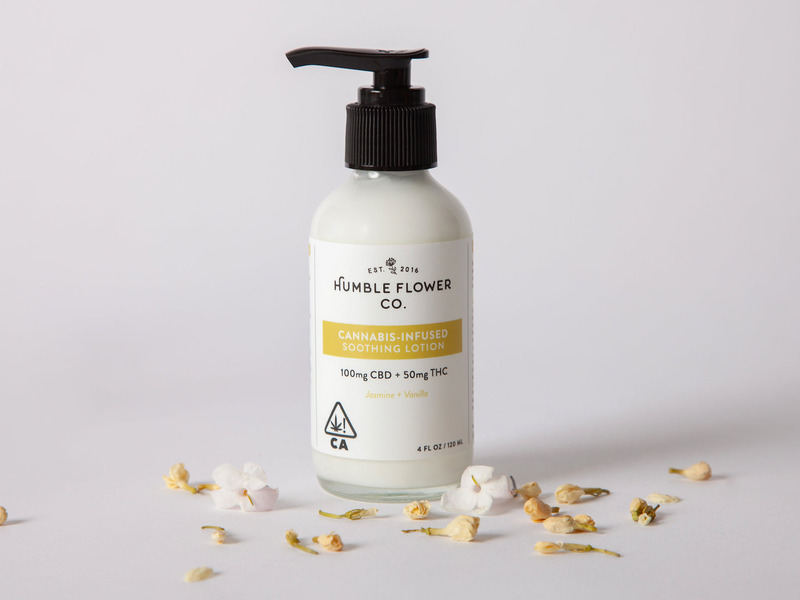 Los Angeles-based Humble Flower Co. sells its lotions, creams, and massage oils at select dispensaries only, but several other companies, like Blue Ridge Hemp, sell their goods online as well as in stores. Numerous peer-reviewed scientific studies support the idea that CBD can help soothe pain and potentially decrease inflammation, making CBD-based lotions and creams a logical focus area for emerging companies. One caveat: many of these studies have involved marijuana strains that contain both CBD and THC, marijuana’s psychoactive ingredient. That means further research on CBD alone is likely needed. Heineken and other beer labels are betting on brews made with CBD instead of alcohol. That’s because these cans of brew contain zero alcohol. Instead of booze, the beer-like beverage is made with 5 mg of CBD and 5 mg of THC, the main psychoactive ingredient in marijuana responsible for a high. 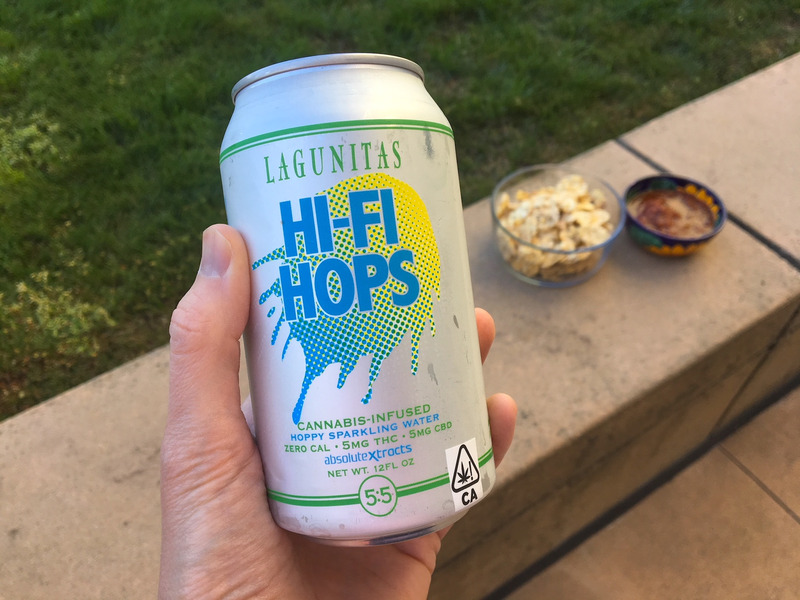 Called Hi-Fi Hops, Lagunitas’ new cannabis drink is part of a larger movement of established companies diving into the marijuana industry. In addition to its CBD-THC brew, Lagunitas’ new “beer” is also available with 10 mg of just THC. 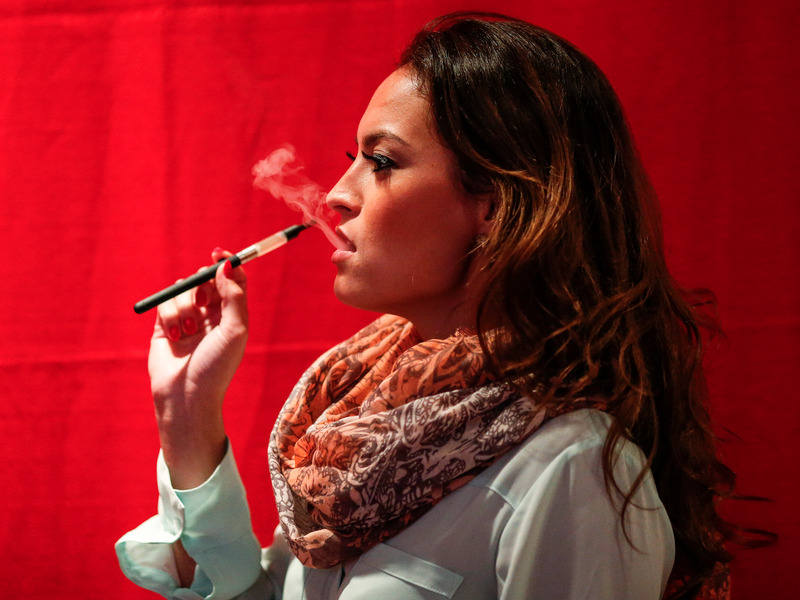 CBD vape pens and gummies are becoming increasingly popular, too. While some of the most popular vape pens and e-cigarettes contain either nicotine or THC, several companies are beginning to produce cartridges and disposable devices made with CBD only. Cura Cannabis Solutions, a startup pegged at a $400 million valuation last year, sells several vape pens under the Select brand that are CBD-only; they are currently only available at dispensaries where marijuana has been legalized, however. Colorado-based CBDistillery sells oils, vapes, and gummies online.